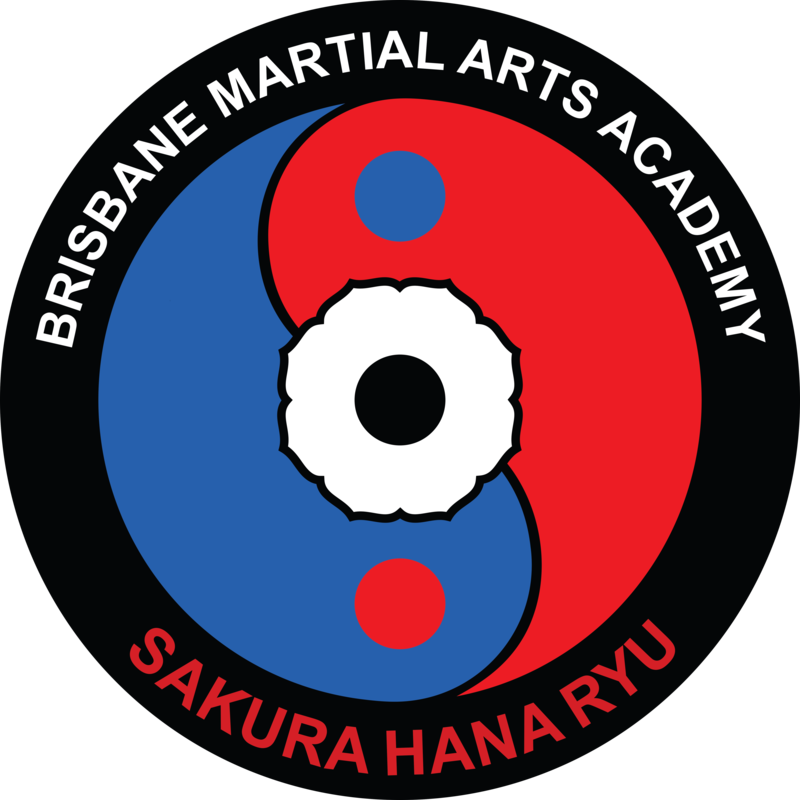 The object of the Brisbane Martial Arts Academy is to promote and teach the Martial Arts of SAKURA HANA RYU throughout the world to people of all ages, with a view to improving their physical and mental development. The Martial Arts of SAKURA HANA RYU will empower it’s members with a humble, yet confident, attitude that will help them to be successful with every goal and challenge that they might encounter. From time to time the Brisbane Martial Arts Academy and SAKURA HANA RYU may affiliate with other Martial Arts Organizations throughout the world to assist in disseminating this applied information through schools, seminars, magazines, newsletters, and the internet for the purpose of furthering its objectives. SAKURA HANA RYU has AUSTRALIAN and INTERNATIONAL Divisions to promote a bonding of members who are searching for a common goal:- to improve themselves.